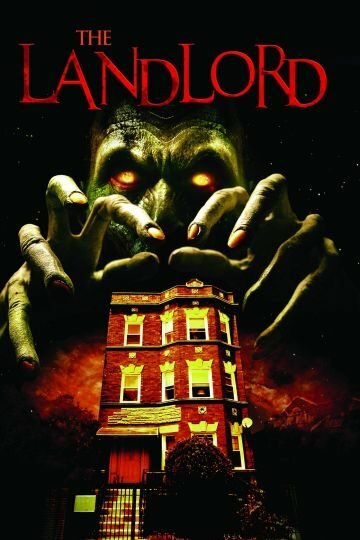 The Landlord is a 2009 comedy-horror which tells the story of Tyler, a landlord who has the unforunate task of renting his haunted apartment building to unsuspecting tenants. Despite his efforts to convince the demons who inhabit his apartment complex to spare his tenants, he cannot keep them from devouring the unsuspecting renters. When Tyler falls in love with his newest tenant he decides enough is enough and confronts his unwelcome guests and save the woman of his dreams. The Landlord is currently available to watch free on Vudu Free and stream, download, buy on demand at Amazon Prime, FlixFling VOD, Amazon, Vudu, Google Play, iTunes, YouTube VOD online.